How I have helped others! Get Your Asking Price…and More! Whether a stately container overflowing with fresh-cut blooms or a simple bud vase showcasing a single rose, floral arrangements are a perennial fan favorite. Bouquets are thoughtful gifts and a beautiful way to share your flower garden with friends and family. If you want to add flower gardening and arranging to your repertoire, get started with some artful advice from the professionals. 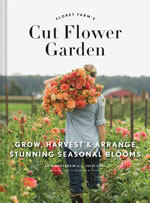 Floret Farm’s Cut Flower Garden: Grow, Harvest, and Arrange Stunning Seasonal Blooms(Chronicle Books) is a practical how-to disguised as a coffee table book. The beautiful photographs by Michèle M. Waite will garner your attention, but the well-written, informative text will keep you turning the pages. Coauthored by Erin Benzakein, a leader in the farm-to-centerpiece movement and owner of Floret Flower Farms in Skagit, Washington, and gardening author Julie Chai, the book is rich with step-by-step guides for planning, preparing the soil, planting the beds, and harvesting the flowers as well as creating arrangements. The guide is divided into five parts: The Basics, Spring, Summer, Autumn, and Winter. The Basics section covers a plethora of topics but focuses on the practicalities of preparing and planting a flower garden. After instructions for assessing your site for sun and soil quality and performing a soil test, Benzakein and Chai provide clear simple advice for what could be an overwhelmingly daunting task: designing your flower bed plot. The Basics section winds up with tips for caring for cut flowers, an illustrated list of tools of the gardening trade, and essential tools for making floral arrangements. The garden tools list is delightfully personal, with unexpected items such as a butter knife (“the best tool for transplanting small plugs”) and a plug for Benzakein’s favorite brand of pruners. The rest of the book is organized by season. 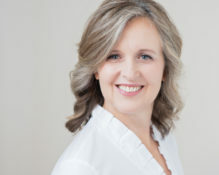 Each section begins with a list of seasonal tasks succinctly explained so readers don’t have to wade through hundreds of words to get to the essence of what needs to be done. For example, “Midwinter is the ideal time to prune deciduous woody shrubs and ornamental trees,” they write. “Begin by removing any dead, diseased or damaged wood and then more on to taking out thin, weak stems. If you find suckers sprouting from the base of a plant, remove those as well. Then move on to pruning for visual appeal, keeping in mind the natural shape of the plant when making final cuts. In addition to Benzakein’s recommendations for the best cut flowers and berries to grow for year-round material for flower arranging, the authors explain how to care for them and list Benzakein’s favorite varieties. Readers will appreciate the vase life tricks for each listed plant variety. How much do you know about daffodils? The authors explain that while daffodils will last nearly a week when cut before the flowers are fully open, they ooze a slimy sap that is toxic to other flowers. The solution is to condition them by placing freshly cut stems on their own in cool water for two to three hours before arranging them with other blooms. 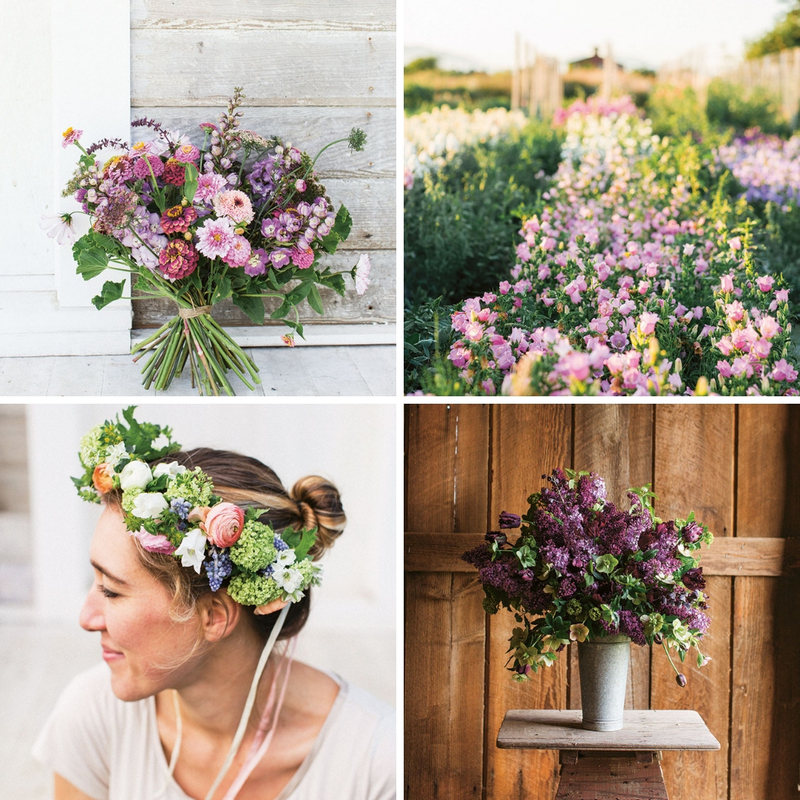 The inspirational floral projects that conclude each season are accessible to even the inexperienced arranger. Each is presented with clear step-by-step instructions and photographs as well as a specific list of supplies. The spring “Lilac Infusion” arrangement, for example, requires a medium-sized French flower bucket, pruners, eight to ten stems of snowball viburnum, six stems of dark purple lilacs, and so on. Winner of the American Horticulture Society’s Book Award for outstanding garden books of 2018, Floret Farm’s Cut Flower Garden is a beautiful book to give as a gift, and is so useful and inspiring, you’ll want a copy to keep for yourself. Photography Provided by Copyright © 2017 by Michèle M. Waite. Error: Error validating access token: Session has expired on Monday, 01-Apr-19 08:33:00 PDT. The current time is Thursday, 25-Apr-19 07:20:23 PDT.